Sales of single-family homes and attached properties in San Diego dropped in August compared to both the previous month and August 2017, according to data released Friday by the San Diego Association of Realtors. Realtors sold 1,902 single-family homes in August, an 8.1 percent decrease from the 2,070 sold in July. Sales of condominiums and townhomes dropped from 1,044 to 971 from July to August, a 7 percent decline. Year-over-year declines in home sales were even higher for both single- family homes and attached properties. The number of single-family listings sold fell from 2,325 to 1,902, an 18.2 percent decrease, and the condo and townhome listings sold fell from 1,174 to 971, a 17.3 percent decline. While it was the third straight month in which sales have fallen, median home prices increased in most cases by both month-over-month and year-over-year measures. Median single-family home prices increased by 2.6 percent month-over- month from $653,250 to $670,000 but condo and townhome prices declined slightly, a 1.4 percent decrease from $431,000 to $425,000. Pricing of both home types increased substantially more compared to August 2017. Single-family home prices jumped 9.8 percent from $610,000 to $670,000 and attached property prices jumped 6.3 percent from $400,000 to $425,000. 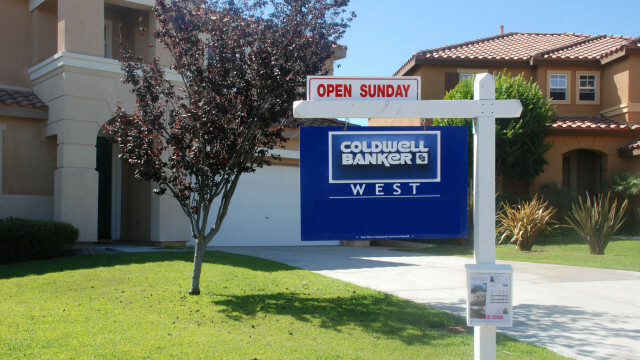 Rancho Bernardo West and Fallbrook led San Diego County in number of single-family homes sold in August, with 57 and 52 respectively.